One of the newfangled product line are cocktail drinks that combine several tastes. The original non-alcoholic strongly carbonated drink of Mojito with refreshing notes of mint and lime will perfectly quench your thirst in the summer heat. The Mojito cocktail is one of the most popular in the world, although it gained widespread recognition not so long ago. Only in the 80s of the last century its recipe came from Cuba to the US, and almost immediately gained universal recognition. Mojito is a game of contrasts, it has a fresh taste of mint and strong, tart taste of rum. However, this drink does not necessarily need to contain alcohol. In the summer heat, and not only, the non-alcoholic Mojito refreshes very well. 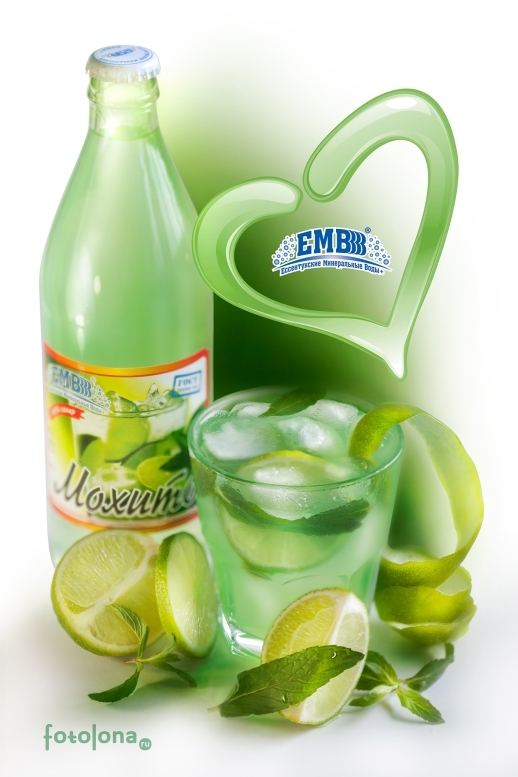 This non-alcoholic drink produced by Yessentuki Mineral Water Plus, LLC has become the Gold Medalist of the international competition Best Product–2012.